Glassblower John Geci combines caning, an old Venetian technique, with beautifully clear, vibrant colors to create his contemporary pieces. 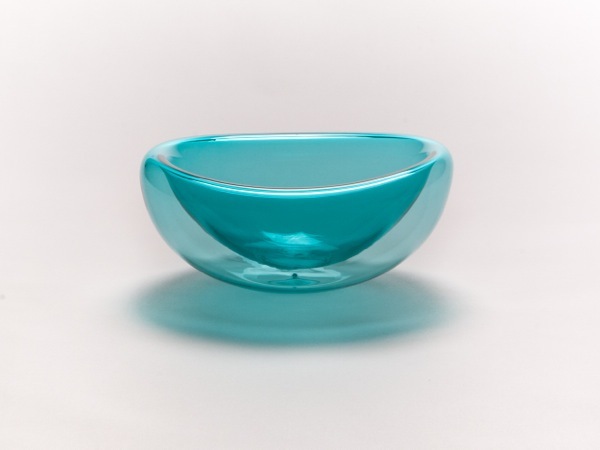 As a student at Penland School of Crafts (Bakersville, NC) and a studio assistant to local glassblowers, Geci learned diverse techniques, and in 2001, he developed his own line of glassware when he was awarded the first-ever glass residency at the EnergyXchange, an innovative small business incubator emphasizing sustainability. 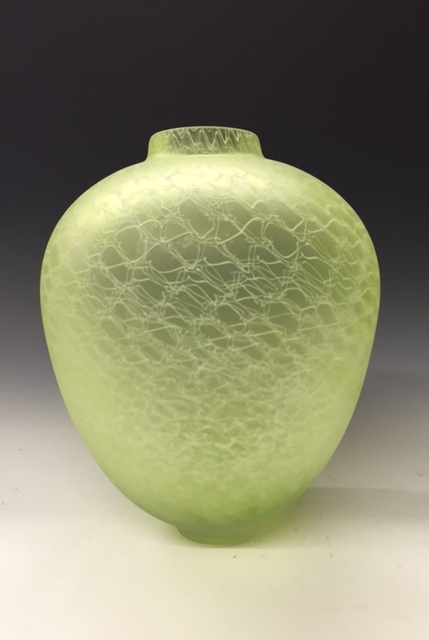 Geci is an active member of Western North Carolina's glass community, and is the chairperson of the glass jury at the EnergyXchange, a member of the Toe River Arts Council and a regular exhibitor at craft shows across the U.S.